It is the responsibility of every organisation to minimise the risk of harm to its employees and any person who might be affected by its organisational activities. Across the globe the number of deaths associated with occupational injuries, and in particular, those related to occupational health issues, is astounding. The ISO 45001 Occupational Health and Safety (“OHS”) management system standard, is aimed at enabling organisations to manage their risks and improve their OHS performance. ISO 45001 is an Internal Standard which specifies the requirements for an OHS Management System by providing guidelines for its use. ISO 45001 will enable organisations of any size or type to engage in the implementation of an OHS Management System. When developing ISO 45001, consideration was given to OHSAS 18001, making it easier for organisations to migrate to the new standard. 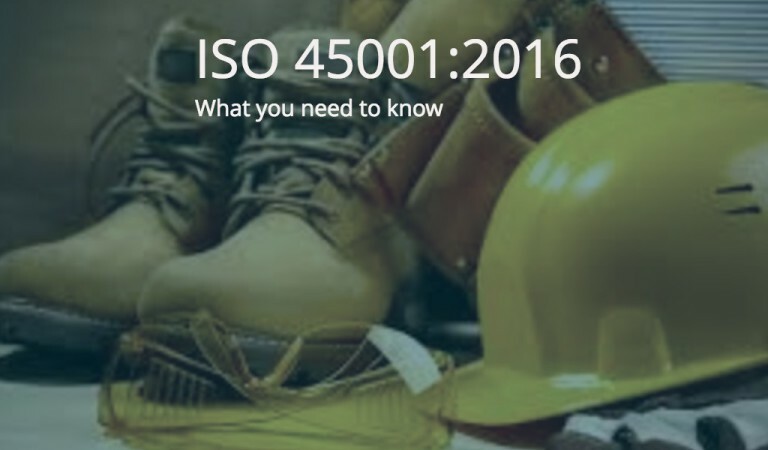 ISO 45001 has been developed in line with the Annex SL framework which follows the high level structure approach that has been applied to other management sytem standards, such as ISO 9001:2015 and ISO 14001:2015. This is to facilitate easy integration of all organisational diciplines and requirements into their overall management processes, using one intergrated management system. The ISO 45001:2016 explains societys expectations for sustainable development, transparancy, and accountability. It further underlines the systematic approach to health and safety management and the requirement for all levels of an organisation to commit to the implementation of a successful management system. ISO 45001:2016 provides for a greater understanding of the important issues which affect the way an organisation manages its OHS responsibilities, taking into account the needs and expectations of its workers and other interested parties. A greater emphasis is placed on top management, to demonstrate leadership, commitment and promoting a positive OHS culture. To demonstrate this, the management system will seek to provide evidence of top management involvement. The implemention of a management system in line with ISO 45001:2016 serves to facilate compliance with all OHS legal obligations. This, in turn serves as a tool to provide protection for an organisation and its top management from legal liability and penalties. 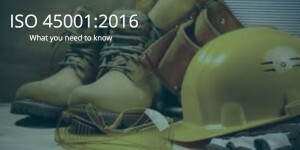 Watch this space for updated commentry on the ISO 45001:2016 development process.